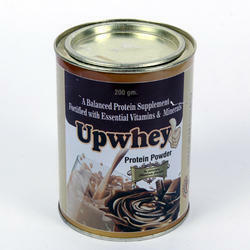 Offering you a complete choice of products which include collargen peptioes calcitriol and calcium citrate maleate, a blend of four natural probiotic strains and a prebiotic sachet, l-arginine and proanthocyanidin sachet and home made protein powder. 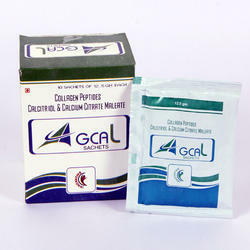 We are engaged in offering high-quality Collagen Peptide & Calcium Sachet to our valuable clients. 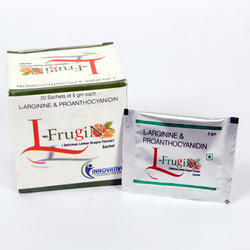 We are offering L-arginine and Proanthocyanidin Sachet to our clients. We Innovative Lifesciences, looking for dynamic hard working officials from all over India, who can take up Franchise of our company on Monopoly basis, and grow with us. 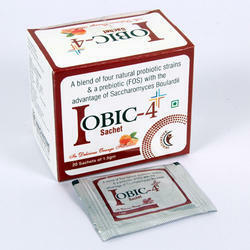 We are Panchkula India based company and deals in various number of products.